Community Health Centers provide innovate health service delivery to more than 27 million patients! Join us in celebrating National Health Center Week 2018 on social media. This year’s theme is Celebrating Health Centers: Home of America’s Health Care Heroes. We encourage health centers to share their health center week events and happenings on social media leading up to, during and after the big week. 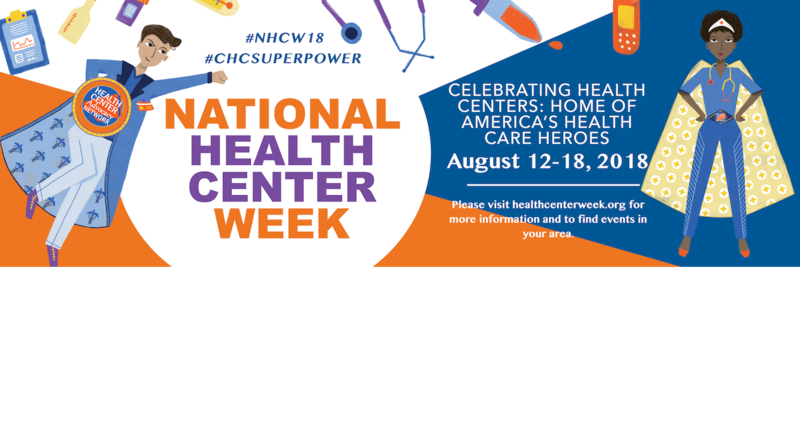 Please use the official National Health Center Week hashtag — #NHCW18 and #CHCSuperPower— in your posts! 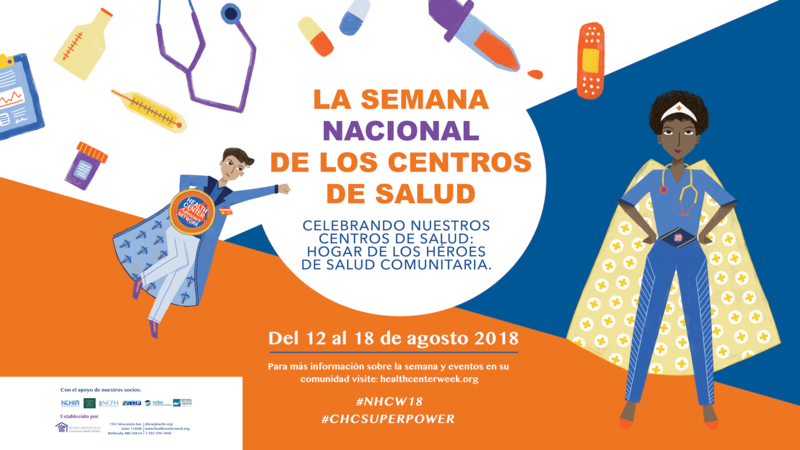 We value our nation’s health centers for providing access to primary, behavioral, and dental health care #NHCW18.What’s your #CHCSuperPower?